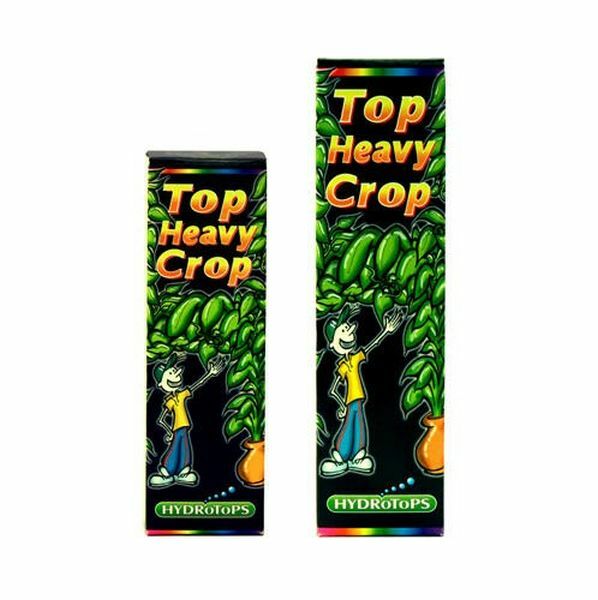 HydroTops - Solo Grow for soil 1 litre Hydrotops Grow nutrient concentrates are formulated for the needs of flowering and fruit bearing plants during the vegetative stage of the cultivation cycle. 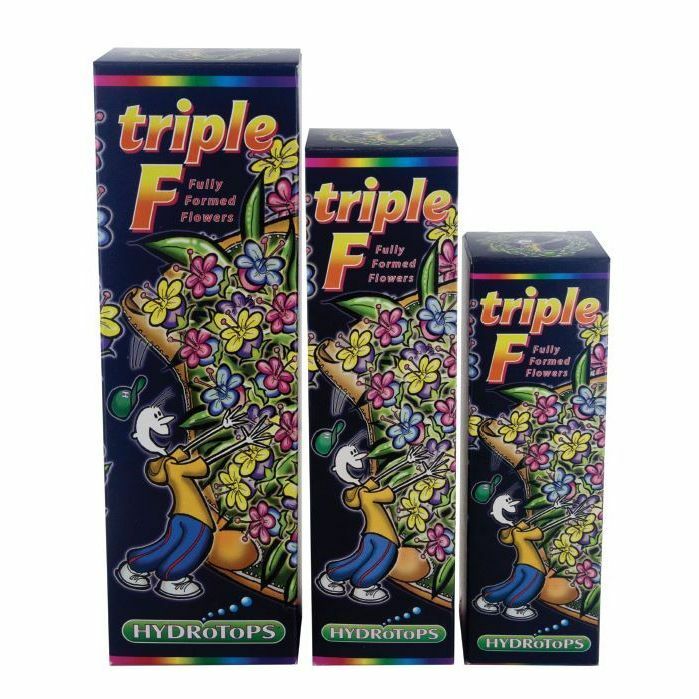 HydroTops - Solo Grow for soil 1 litre nutrient concentrates are formulated for the needs of flowering and fruit bearing plants during the vegetative stage of the cultivation cycle. It is at this stage of the cycle where plants build the necessary foundations to produce an abundant harvest. 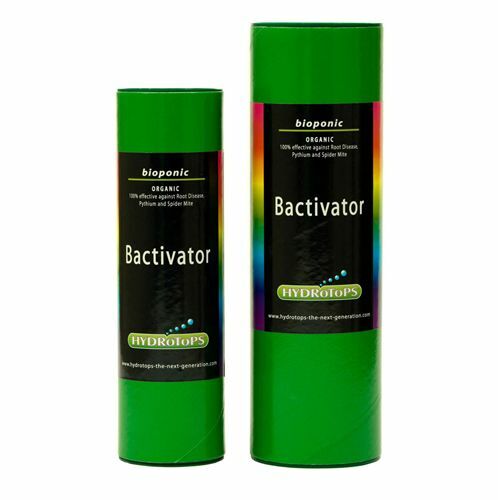 HydroTops - Solo Grow for soil 1 litre is a tailormade nutrient formulation for uk local water. It produces near pefect results with some of the best yields we have seen from any company or brand. Hydrotops comes highly recommended. please click here for a complete Hydrotops feeding scheduale for optimum growth. 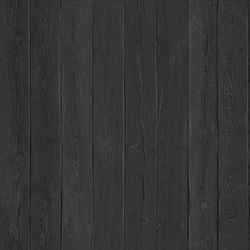 We are always actively researching and developing our products and we are excited to announce some new additions to our range, which will be released in the coming months. For example our Next Generation range of nutrients, plus Top Heavy Crop (THC) - a formidable new growth and flowering enhancer. Along with Top Heavy Crop, we are also proud to be releasing HYDRoToPS Solo nutrients in January 2013, a simple single part nutrient for hydroponic and soil growing. Easy to use with truly professional results in a single bottle, again another first for HYDRoToPS.